Many forgot about Flint Michigan’s water crisis or many believed it was fixed. 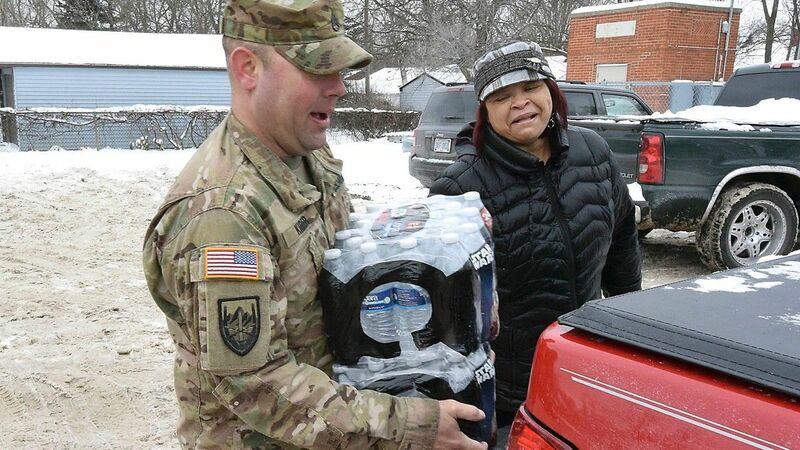 The problem continues and a U.S. District Judge has order clean bottled water to be delivered to Flint Michigan residents. However, the state of Michigan is fighting the order. Judge Lawson argues that they do not need to deliver water to households that have been verified. However there are testimonies from Flint residents who haven’t been able to get clean water despite efforts from the state. It also concerns Judge Lawson that filters may not be installed correctly.